If you have a desire of working abroad and want to have an added knowledge to bring into your country of destination. 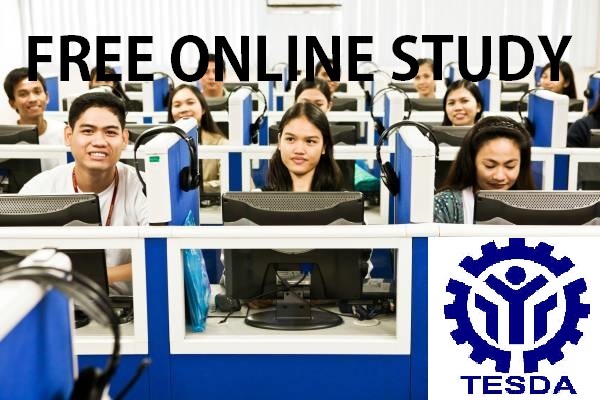 Here are some Tesda courses for abroad people that you can choose. Hope those listed above will help you guys to identify what courses you want to take in to before you leave your country.leave your country.